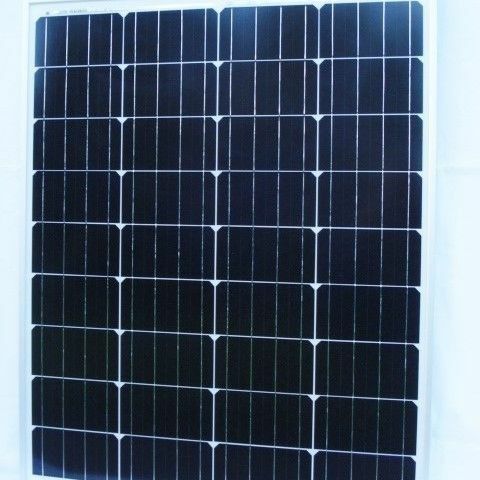 A high quality 80W Solar Panel manufactured with Monocrystalline solar cells known for their quality and performance. 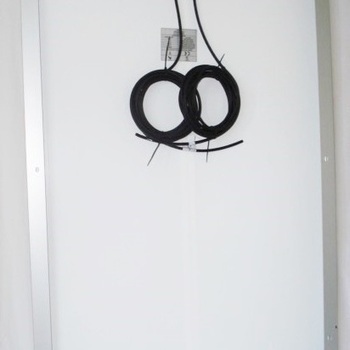 The panel performs well even in low light conditions and is very suitable for charging larger 12V batteries. Manufactured by one of the worlds leading solar panel producers recognised as a leading and innovative company.